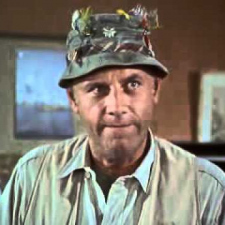 M*A*S*H is an American television series developed by Larry Gelbart, adapted from the 1970 feature film MASH (which was itself based on the 1968 novel MASH). 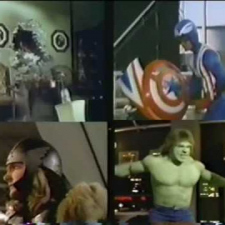 The series premiered in the in 1972 and ended February 28, 1983, with the finale becoming the most watched television episode in U.S. television history at the time, with a record breaking 125 million viewers, according to the New York Times. The series follows a team of doctors and support staff stationed at the "4077th Mobile Army Surgical Hospital" in Uijeongbu, South Korea, during the Korean War. 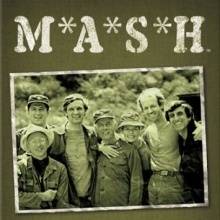 The show was created after an attempt to film the original book's sequel, M*A*S*H Goes to Maine, failed. 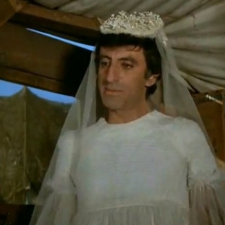 It is the most well known version of the M*A*S*H works.The show is still broadcast in syndication on various television stations. The series, which covered a three-year military conflict, spanned 251 episodes and lasted eleven seasons.